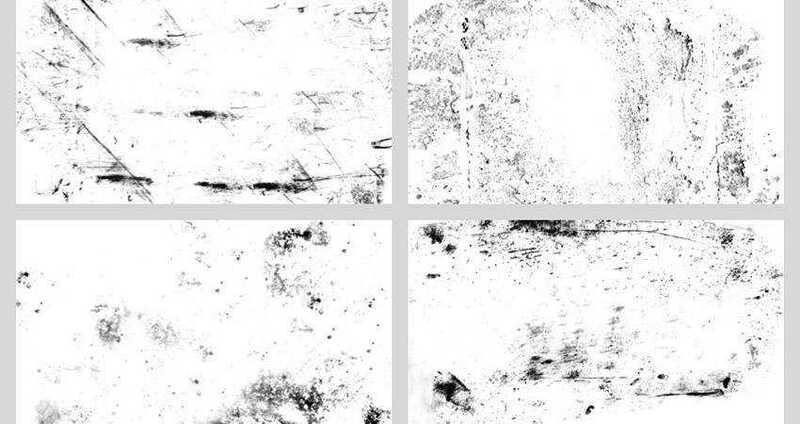 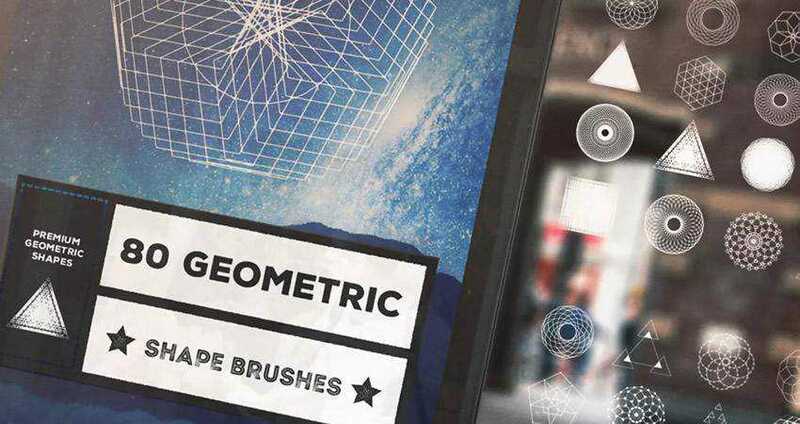 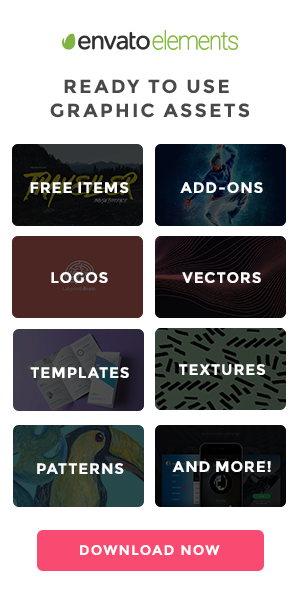 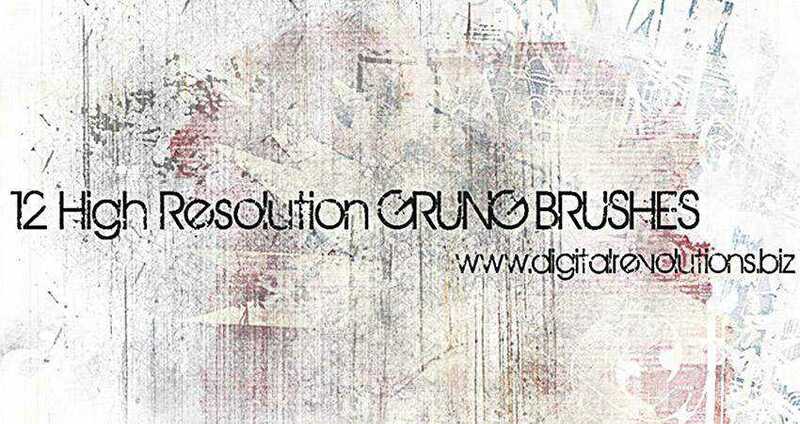 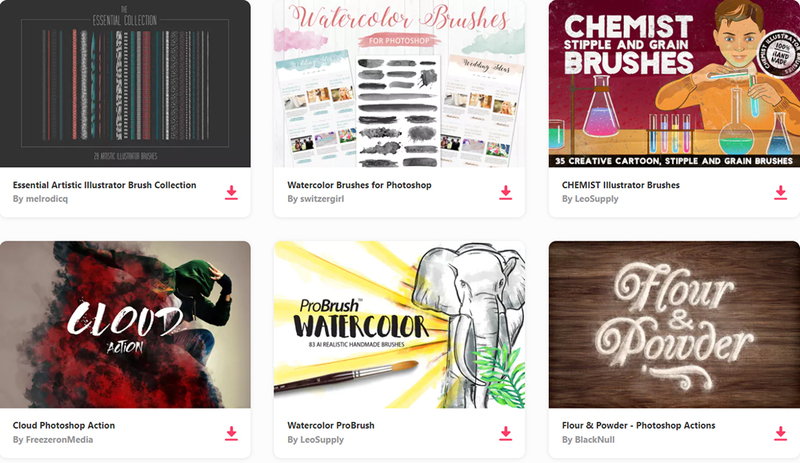 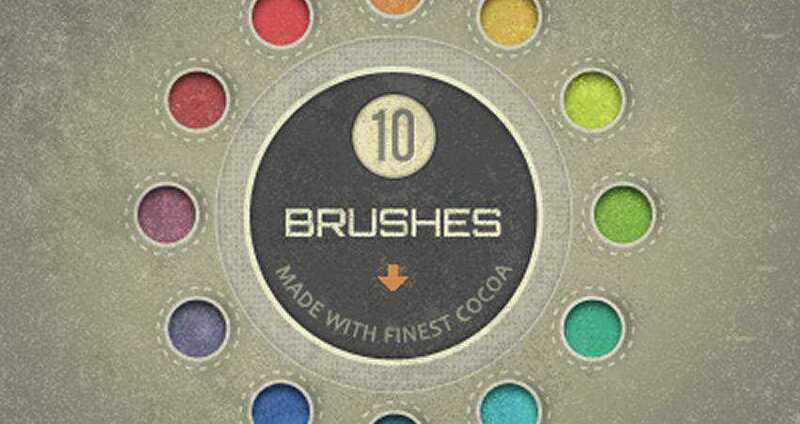 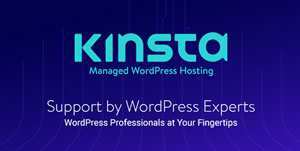 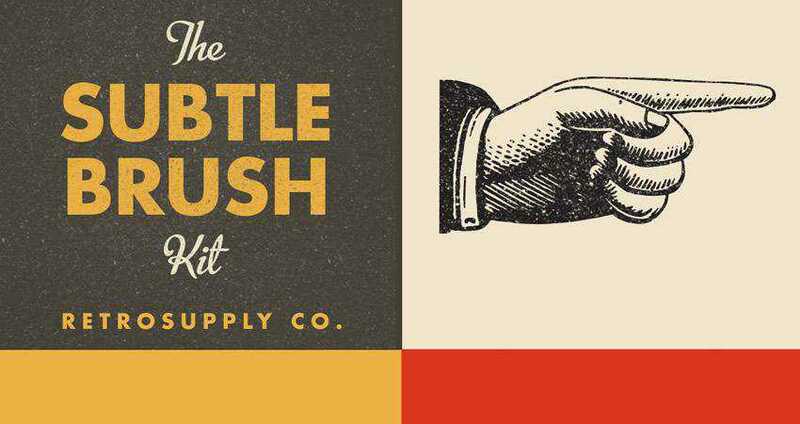 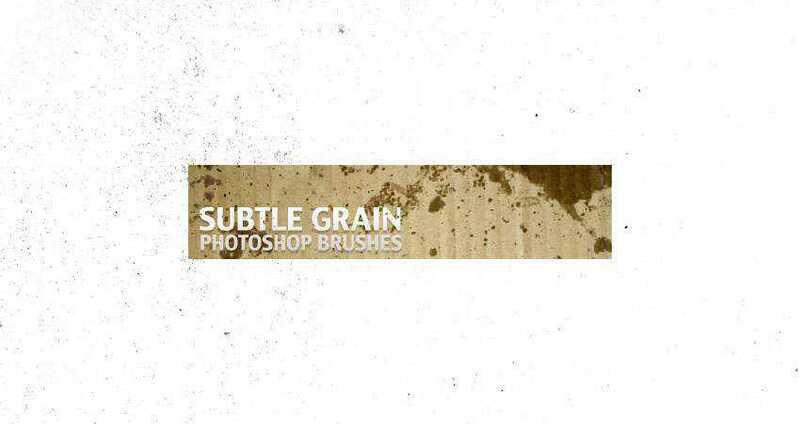 Subtly textured brushes are currently a popular trend in web design. 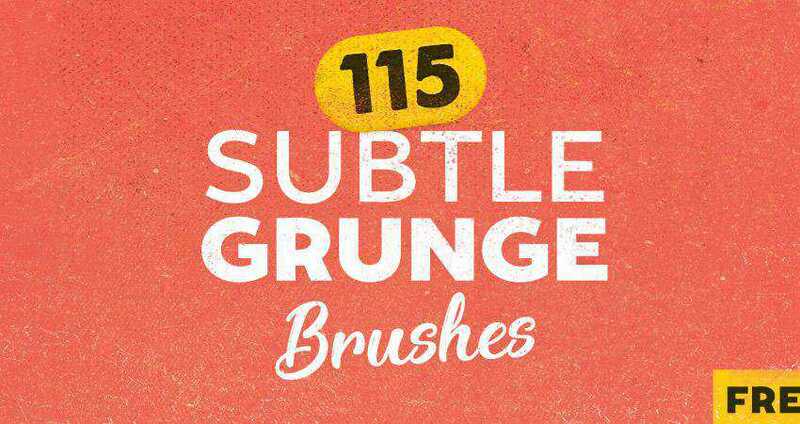 They are really useful for adding character and bringing a little light emphasis to your otherwise dull designs. 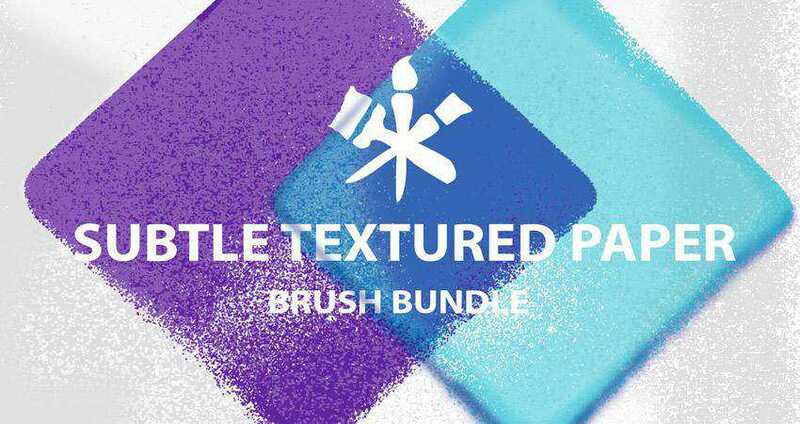 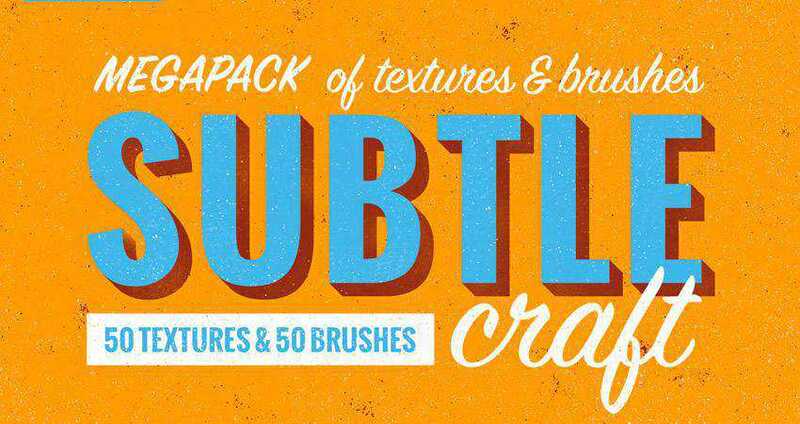 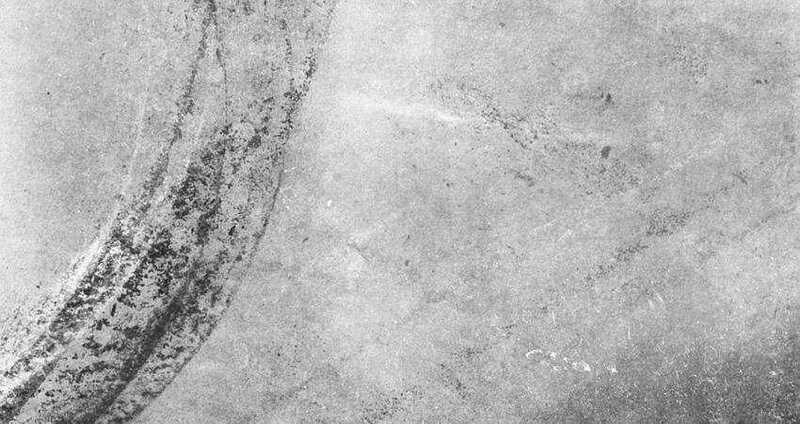 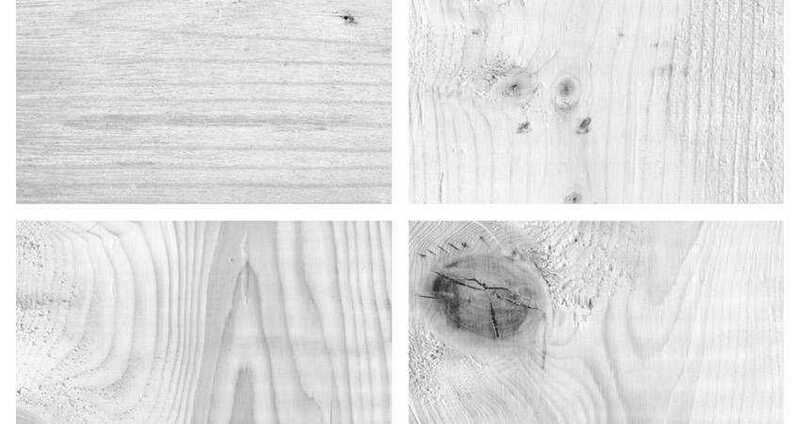 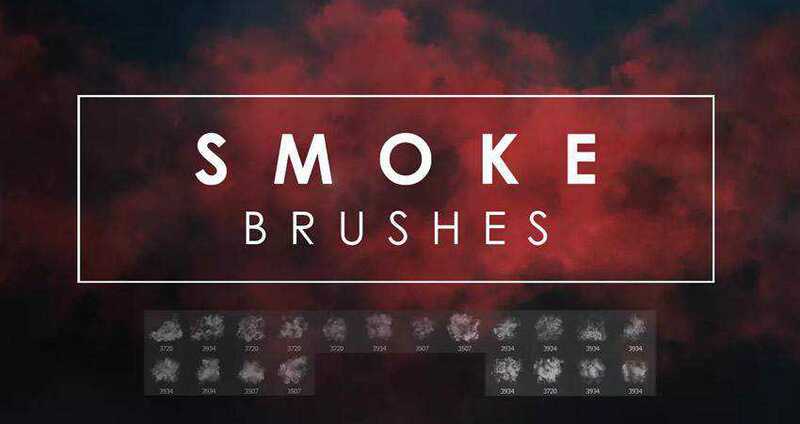 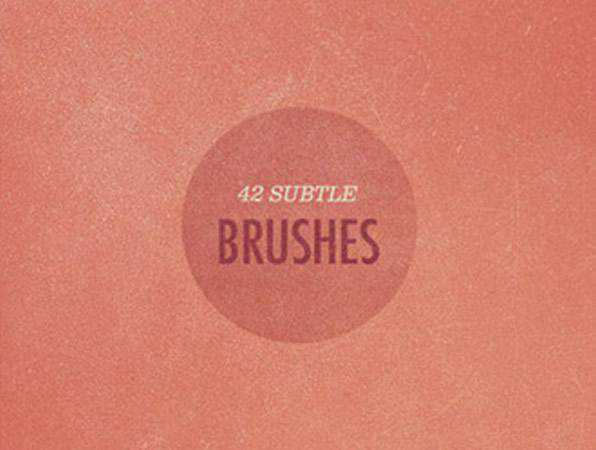 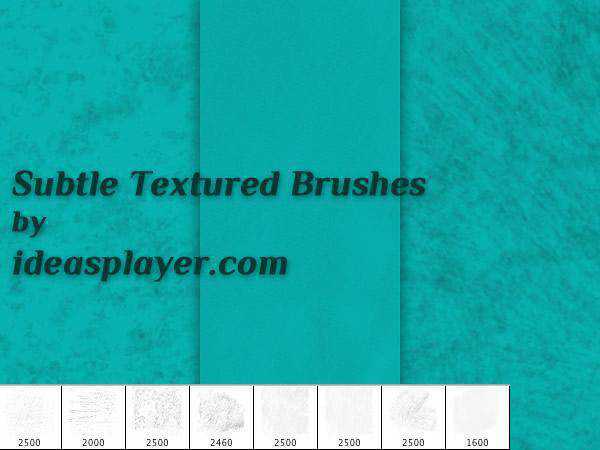 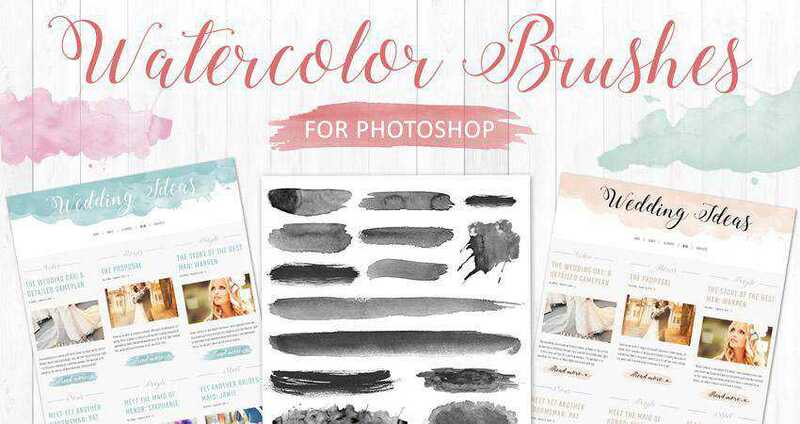 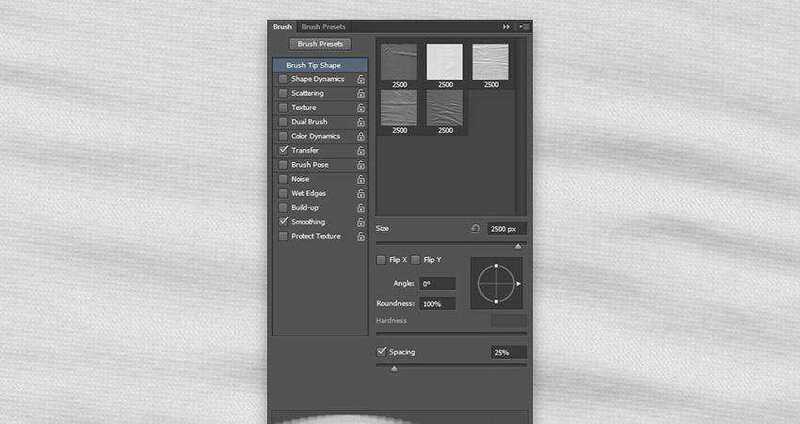 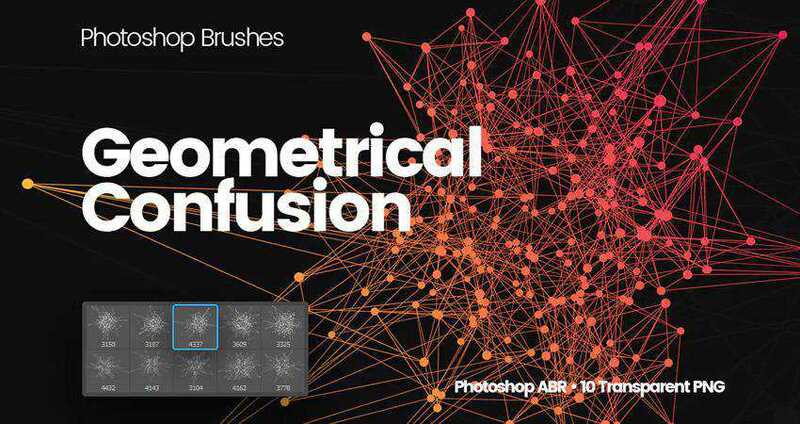 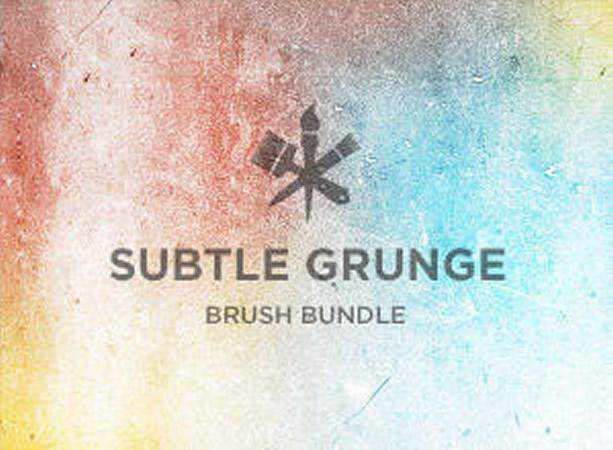 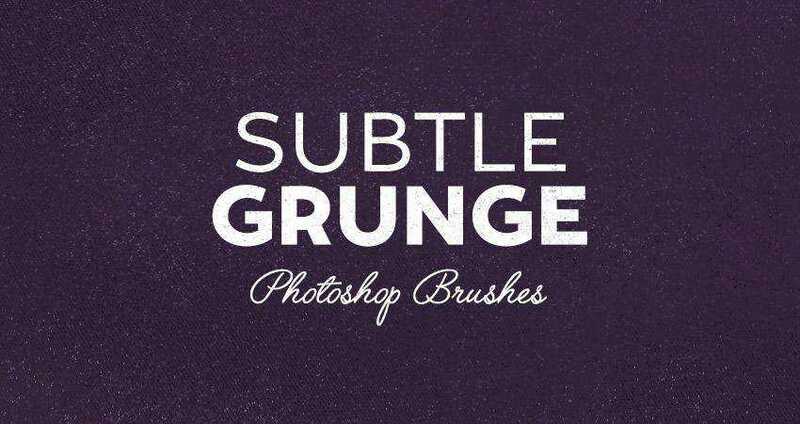 In this post we have 20 subtle and soft textured Photoshop brush packs with a total of 356 brushes. 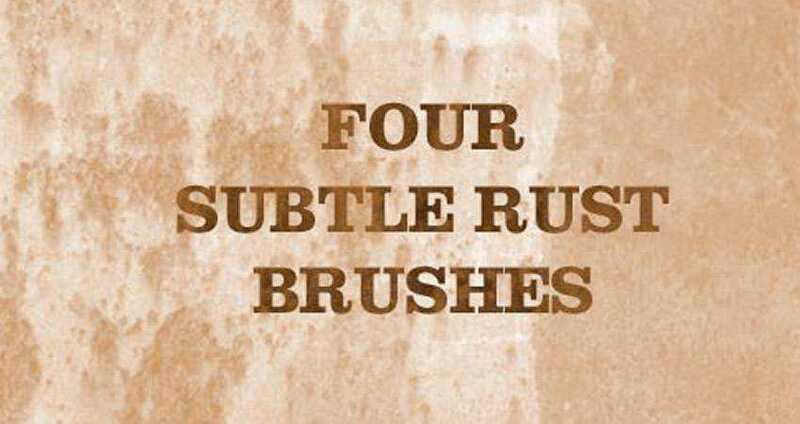 Hope you find them useful.